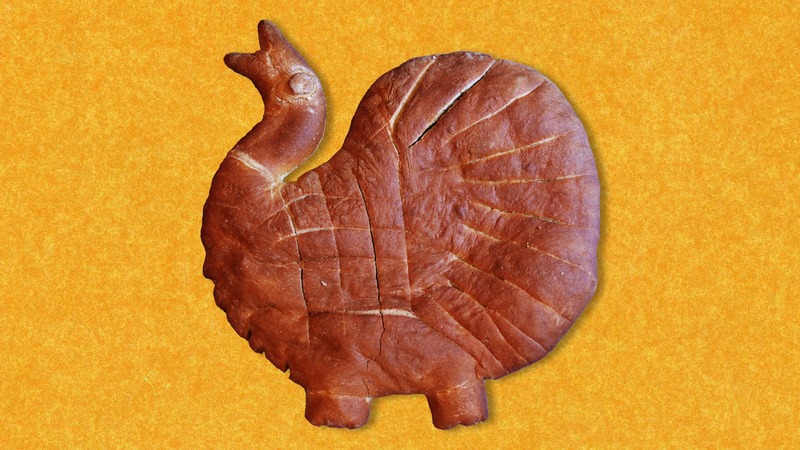 Zaghaven's "6th Borough Bakery and Hookah Lounge" make these special Dinosaur Breads on Fridays. threw down some malarky to big up himself. Maybe Pecos knows the deal. Pecos? You are correct Frankie. Some Egghead coined the name Brontosaurus. Turns out the dinosaur that Brontosaurus was supposed to be never even existed! The proper name for the beast is Apatosaurus. I believe it is the same dinosaur that Fred Flinstone operated at the Slate Rock and Gravel Company. "Bronto crane operator" is the technical term for anyone interested. Actually, Gazoo lives in the Sixth Borough, but he's going senile. If you really want to visit him, I'd hit up the Senior Citizens Center on Sorgum Ave. He chills there with the old Venusians, sipping espessos and waiting for blocks of government cheese. The Venusians use the cheese to make sunblock. Gazoo uses the entire block of American Yellow for a bed, which he floats around on -- from here to there. Tastes great with Stegosaurus-horn jelly. Key food was fresh out of Stego-Horn- Jelly.